R. Matthew Burton serves as a managing director for Mohr Partners, Inc. in the Dallas office. Matt has over 30 years of commercial real estate experience in tenant representation negotiations for both national and local companies. 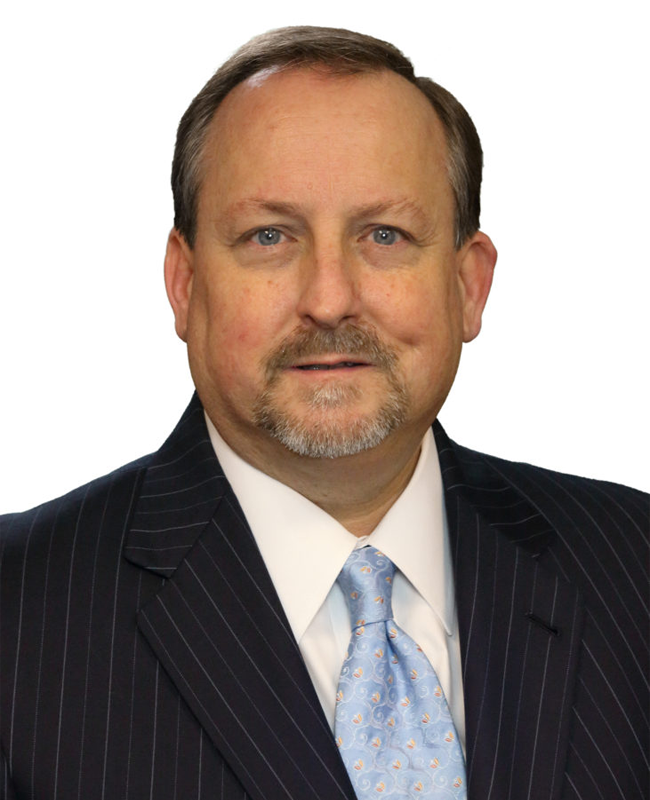 A graduate of the University of Texas at Dallas, Matt began his career within the commercial real estate industry in 1985 with The Cambridge Companies Development Corporation in leasing and development.